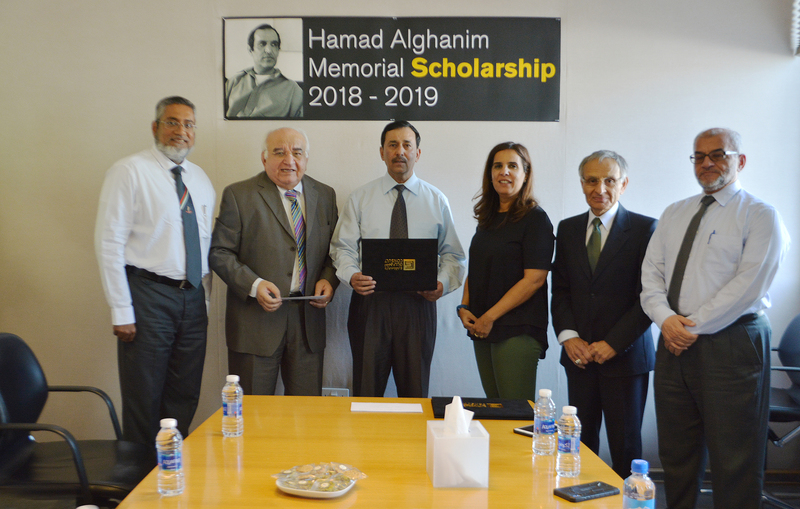 We are pleased to announce the first recipients of the Hamad Alghanim Memorial Scholarship commencing with the 2018-2019 academic year. 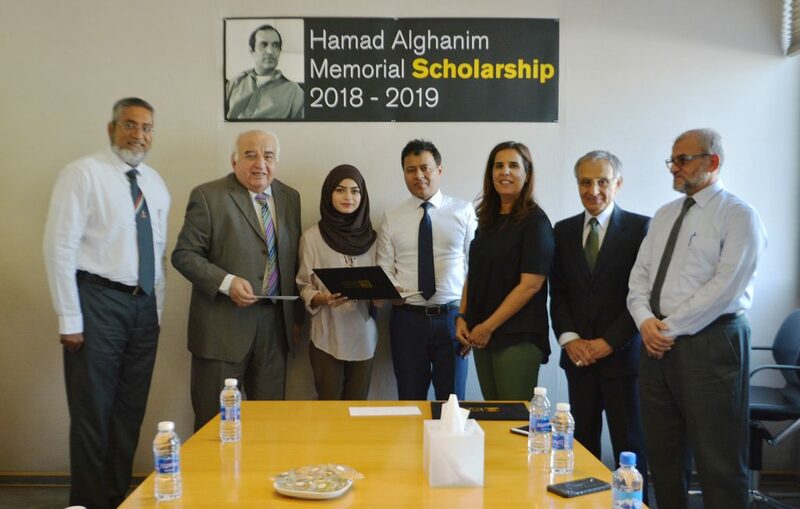 This scholarship honours the memory of the founder of Gulf Consult, Eng. Hamad Alghanim, who passed away in 2007. Mr. Alghanim always believed that education was essential to achieving one’s goals. Taking inspiration from such a remarkable man, Gulf Consult has launched a unique scholarship program open to the children of all staff with at least 5 years work experience in Gulf Consult, in any position. 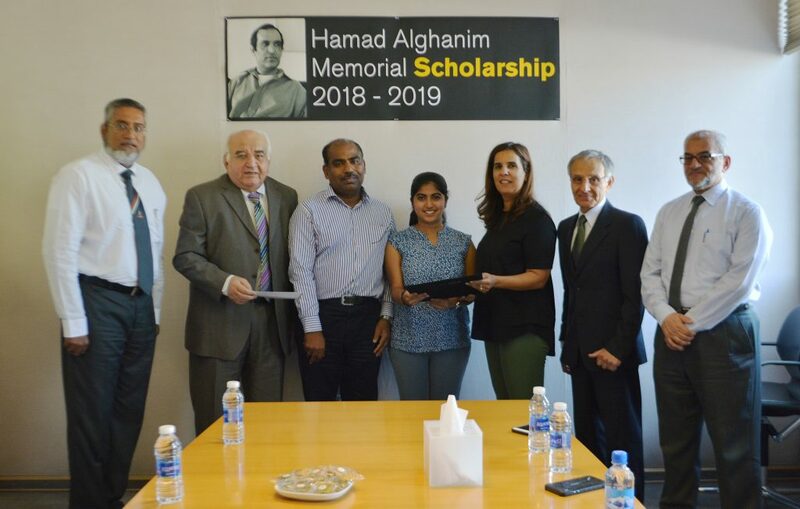 The scholarship is for students aspiring to study Engineering or Architecture in university. Through their hard work and determination they have proven that they are deserving candidates for the award, and while we wish to encourage them to continue their academic efforts in the fields of Engineering and Architecture, we hope they will commit themselves to excelling in their studies and justifying our faith in their abilities.